You may have notice Malaysia country is now listed in Windows Phone website. If you go to the marketplace, you can now search app that is available in Malaysia marketplace. 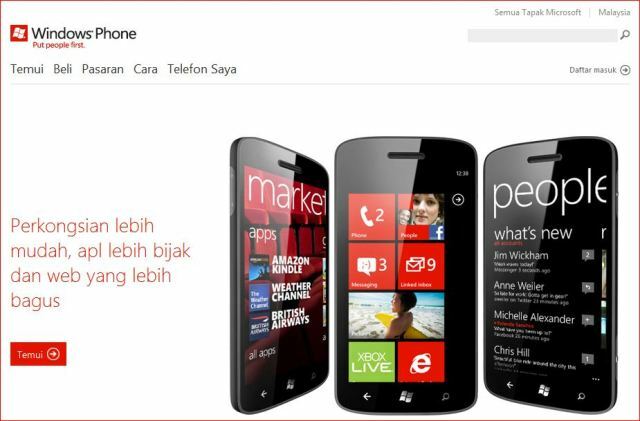 This mean that the Windows Phone marketplace is ready for Malaysia consumers. Malaysia developers hold your horse, app submission to App Hub directly is not ready yet and you will still need to go through third party currently, check out my previous post. The very first thing that piss me off is I can’t change the language to English if I selected Malaysia as the country in the website. Malay language was the only language provided. Why? Running translation in my head full speed while browsing the site is killing my brain cell. Fix this please! OK! enough, back to the topic. You may found there are lot fewer apps in Malaysia marketplace compare with US marketplace. This is because many apps was submitted before Malaysia marketplace is ready for distribution. This mean that unless developers of those missing apps resubmit their app and select distribution to Malaysia, else it won’t be available to Malaysia marketplace. This doesn’t sound bad at all, because usually app that no longer updated are some useless app, so this can pretty much filter a lot of useless apps in Malaysia marketplace. As for now Malaysia developers still need to submit their apps through third party like Yalla Apps in order to publish their apps to Malaysia marketplace and other country marketplace. Some developers still refuse go into Windows Phone development because they worry what will happen to their apps once the marketplace is fully open for developers in Malaysia and they can submit their app direct through App Hub. From what Microsoft and Yalla App done previously, developers can transfer their app to App Hub when it is fully open. Check out this post. So this is the best time to jump into Windows Phone development. The news has been confirmed at Windows Phone Blog. I’m still waiting for one of my fully developed app to get through the app submission and my new Windows Phone to ship to my hand. Such a long wait before I can play the fun out of it. Few week ago, I had gone through a Windows Phone 7 workshop conducted by Microsoft Malaysia for students. I was required to develop an application in order to try out the Windows Phone marketplace submission process. Lot of ideas flowing through my mind, but none of those great ideas can be completed within 2 days time limit. So I decided to create a simple application. Just a simple application doesn’t make thing interesting, so I did some research before I start coding (something I learn in Imagine Cup ya). 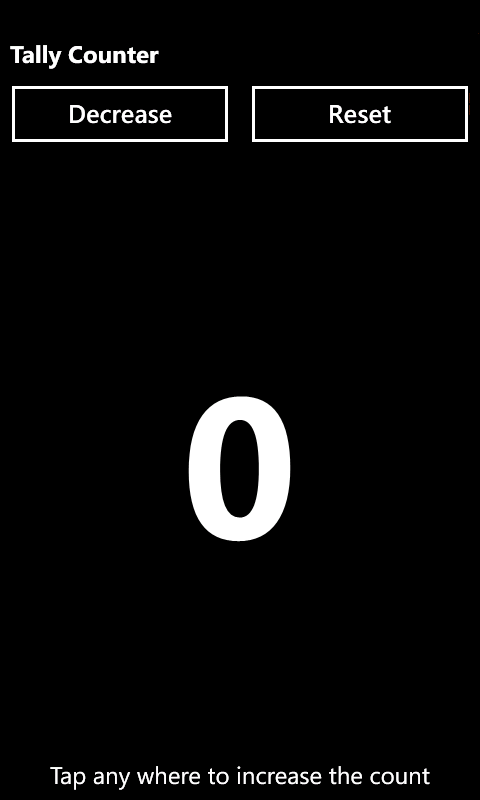 I decided to create a simple tally counter application. Then I do a simple search on Windows Phone marketplace for similar applications. As I expected, there are quite a number of similar applications out there, but I also found out that there are still room for improvement in this simple application through the reviews and comments from user posted on the other applications. Done with the research then I direct jump into development. 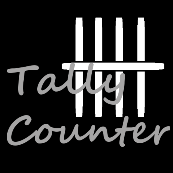 A simple and clean design of tally counter app. Can count up to 9999. Can tap at almost anyway on the screen to increase the count. Move all unnecessary button like reset button to the top because I understand user always use their thumb to tap on the screen. Undo button with extra bonus that the app can tell you up to 5 history records which you had just pressed for the last 1 seconds. Previous count number as requested by a lot of user in the marketplace. Without any problem, my app went smoothly through the certification of Windows Phone marketplace and it now up on the marketplace. You can check it out here. Yes, it is free and without any advertisement as I don’t have any reason to price a simple app like this. In my opinion, Windows Phone marketplace is still very new. There are still a lot of improvement you can make on existing application which many had ignored like in my case which is a simple tally counter app. Next, I’m going to create an application for Magic the Gathering as I found out the features in most of the app out there in Windows Phone marketplace are far behind than other platform like Adroind or iOS.